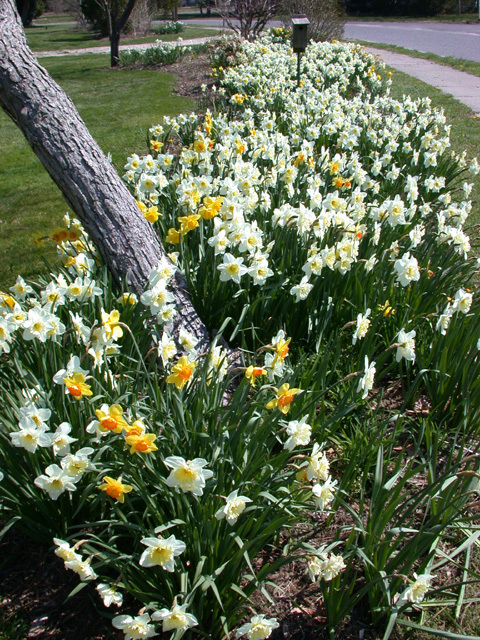 Happy April from Homestead Real Estate. Over the past few weeks we’ve been speaking of spring, with its gorgeous flowers, budding trees, and flurry of activity here in Cape May. Of course there are the sunny warm days as well. Oh wait…we only WISH there were sunny warm days. March has exited like a lion this year and April temperatures are unseasonably chilly, often accompanied by a bit of cold rain. But on the figurative bright side, the grasses continue to turn a lush green, local businesses are moving forward with extending their hours for the upcoming season, and vacation rentals continue to book at a brisk pace…pun not intended. Traditionally, prime vacation rental booking season begins immediately after the New Year and peaks by around mid March. While this year has followed suit, we continue to accept new bookings and many prime season weeks remain available, although they’re certainly being scooped up quickly! If you’re a Homestead regular first let us express how much we appreciate your loyalty. It is a true testament to the proven success of our methods. You’re also likely familiar with terms like “prime booking season”. You’ve been doing this a long time, and you know the drill. But if you’re a novice to renting, we realize it can be a bit intimidating, or that you might think it’s too late to book when in fact it certainly is not. We’re here to help! So if you have not yet booked your vacation, let’s get you started shall we? And if you’ve already booked, great! We encourage you to follow along as there’s always the opportunity to learn something new. To select your ideal vacation rental, we recommend you begin by exploring Cape Island. A weekend getaway to the Cape is a great way to go about this. But searching online is certainly helpful as well. If you’d like to be in the center of the action and also want to walk to the beach and all attractions, narrow your search to properties located in Cape May. These will be best suited to your needs. Are you looking for single family homes that are a bit off the beaten path? If so, steer your search towards West Cape May. Considered one of the islands best kept secrets, West Cape May is a unique oasis of tranquility that closely neighbors the hum of the island’s hub. Walking to the beach and center of town is still possible…if not a bit lengthier. The trade off though is that most West Cape May properties offer an exceptional value, and many are pet friendly as well. 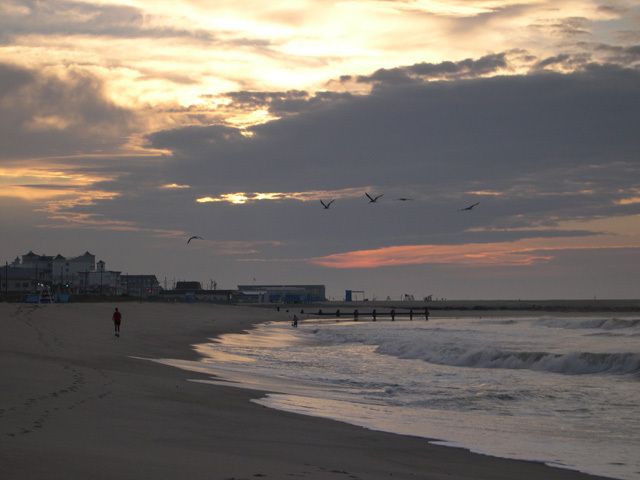 For those looking for the ultimate in tranquility, Cape May Point is your place to be. 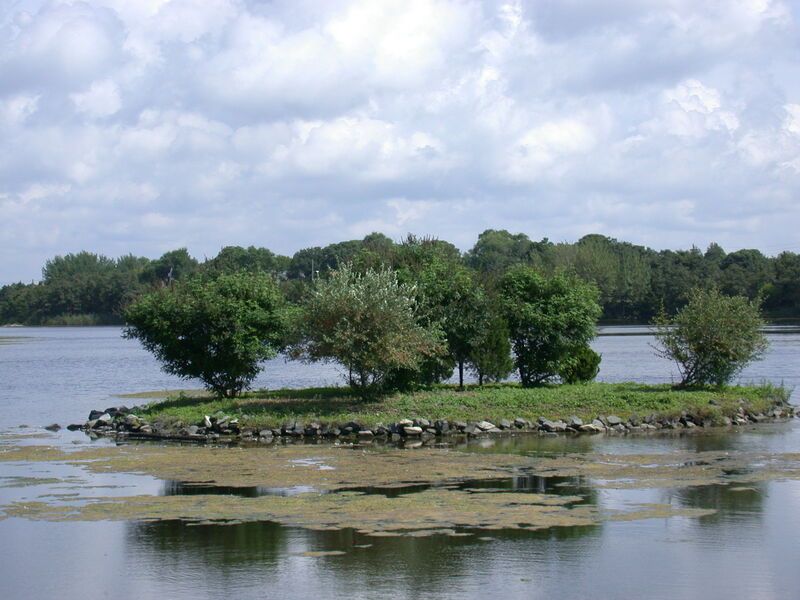 Nationally recognized for its exceptional birding opportunities, Cape May Point is a nature lover’s paradise. 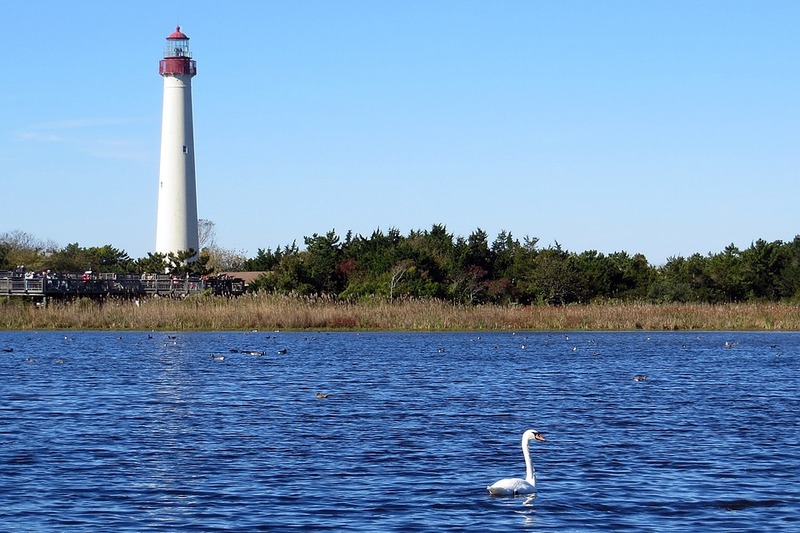 It’s also home to The Cape May lighthouse and Cape May Point State Park…both attractions that we highly recommend. For most, the center of town is a bit too far of a walk from the point, but the car ride into town is less than 5 minutes. And if you enjoy a nice bike ride…that’s even better! Ride into town via picturesque Sunset Boulevard and be in the heart of the action within minutes. 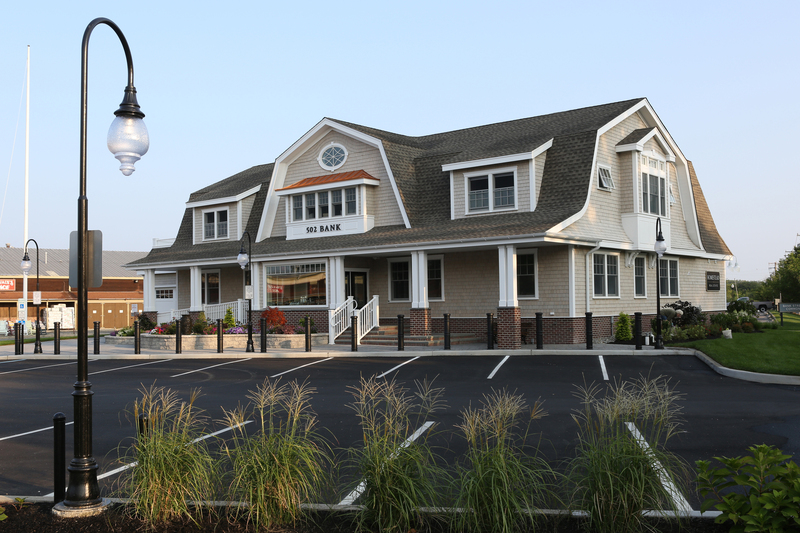 Last but not least, we must mention Cape May’s Offshore and Bayside community. 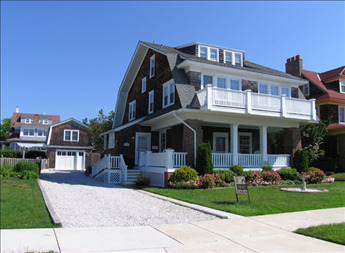 Although off island, this enclave is within a 10 minute drive to the center of Cape May. Some attributes of the Bayside are value, tranquility, quiet natural beaches, and of course…the sunsets! while you are here in town. And speaking of the beach, Cape May and Cape May Point beaches DO require beach passes. These passes can be purchased at any entrance to the beach, so we recommend waiting until your arrival in town to take care of this. Weekly, daily, and 3 day passes are offered to help best accommodate everyone in your party. So you’ve selected where you want to stay and you know what to bring. We’d say it’s time to book! 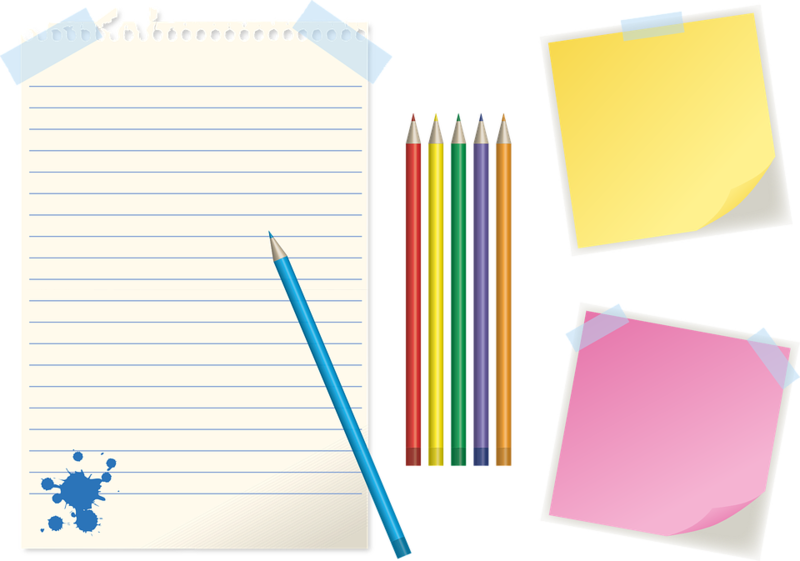 The process is as easy as shopping your favorite online retailers. Simply select the dates you would like to reserve, and follow the simple steps to complete your reservation online. A Visa, MasterCard, or Discover will be needed to secure your reservation, and your payment option can then be selected on the electronic lease that you will receive. There’s no printing, mailing, faxing or scanning-and certainly no additional cost for the convenience of booking online or utilizing your credit card. If you have questions before you reserve, that’s what we are here for. No question is too simple or too complex. 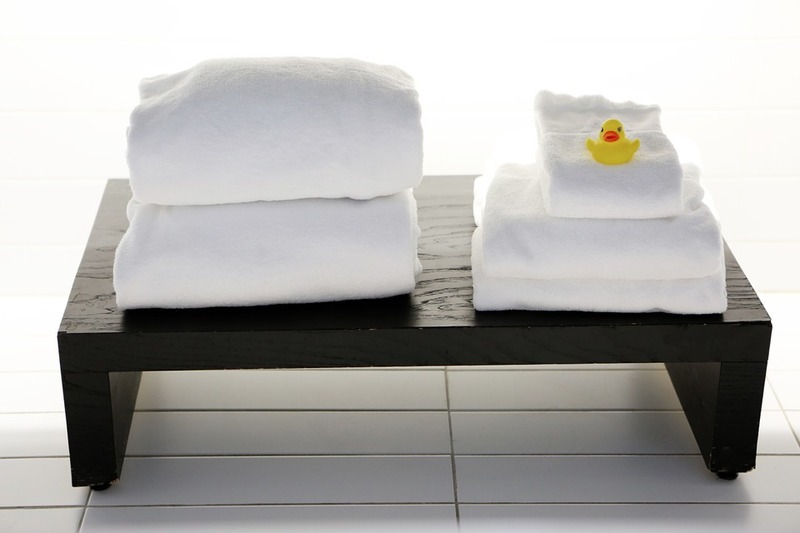 Of course you’re welcome to reserve over the phone as well with any of our rental reservationists. Once you’ve made your reservation…it’s time to relax and ponder the smaller details such as where you’d like to dine, shop, and explore. 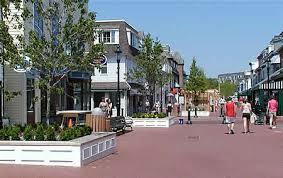 Cape May’s unique shopping establishments are ideal for gifts and souvenirs of all sorts. Many goods are crafted by local artisans and can even be shipped to your home address so that you need not worry about transporting such fragile items in the midst of your luggage and beach equipment. In considering your dining options, remember to make reservations for those as well. Smaller parties can often be accommodated on shorter notice. But if you’re planning to dine with a larger group or would like to coordinate a special event, now is the time to reserve. Cape May’s dining scene features a venerable charm and uniqueness that we know you will enjoy as much as we do. So don’t miss out! Previous Previous post: Spring Break on the Cape! Next Next post: You Know our Name. We Want to Know Yours!